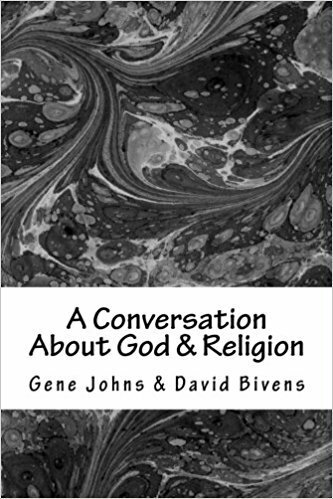 A Conversation About God & Religion: Co-written with David Bivens - two friends with two different views about God and religion. 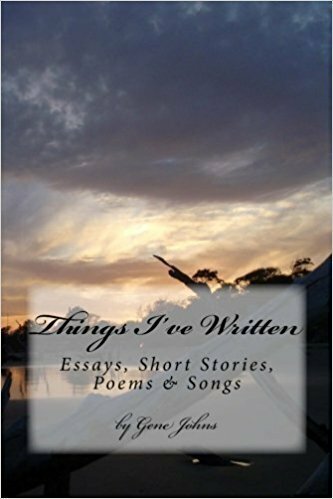 Things I've Written: A collection of essays, poems, songs and short stories I have written over the years. 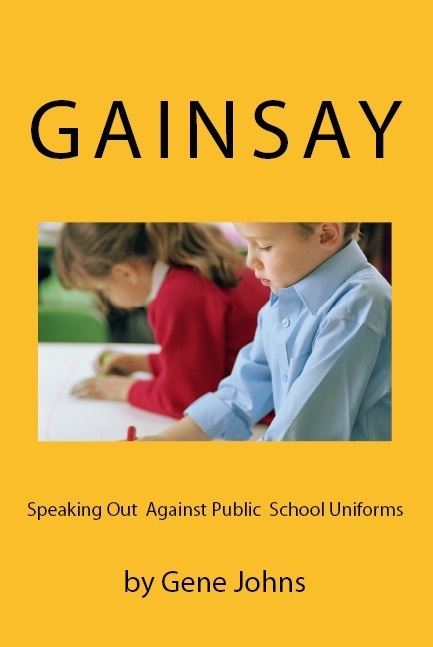 Gainsay: This book is about why I believe a mandatory public school uniform policy, without an opt-out provision for any reason, is unconstitutional. 21st Century Country Music and the Essie Accolades: This book examines how real country music in the 21st century has been pushed aside for pop-country. I also present the best and the worst songs on country music radio from the year 2000 through September 2018. 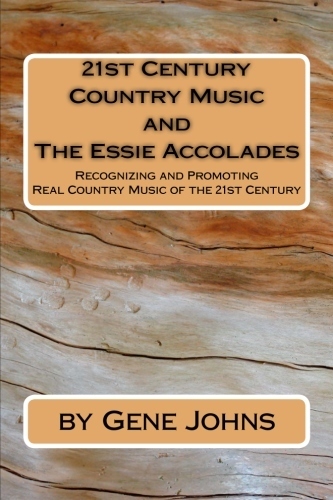 Additionally, this book establishes a new country music recognition format, the Essie Accolades, recognizing the best real country music songs and artists of the 21st century.